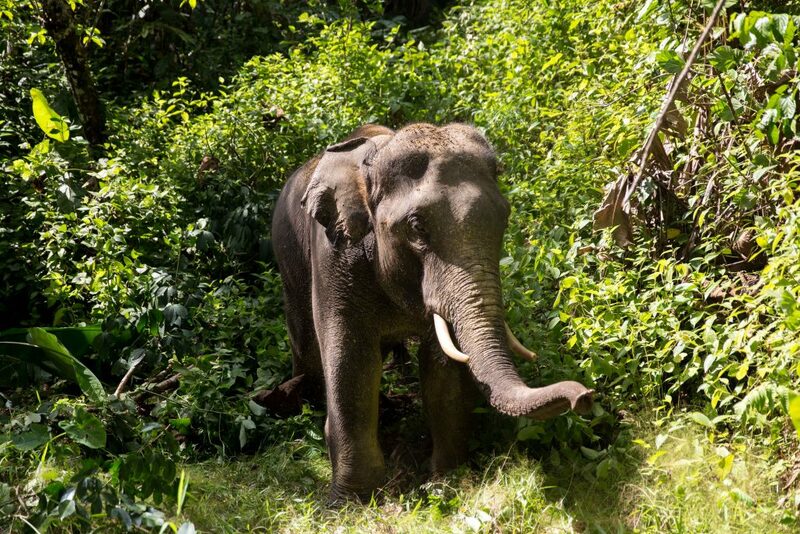 Sponsor a tree or other flora and help STEF to restore a jungle where elephants will roam naturally and the ecosystem can be restored for posterity. A wonderful way to record your commitment, remember a loved one or celebrate a special event. Just click Contact Us to tell us who you wish to commemorate then to donate your £25 (or more if you possibly can) please click here. The aim of the STEF Sponsor a Tree appeal is to support the planting and maintenance of native trees, hedges and grasses in the Ban Ton Sae Reserve to reconnect fragmented habitat following the clearances of historic rubber tree plantations, to provide shelter and shade for our elephant population, and to provide additional food sources for the Park’s natural bird and animal populations. Ban Ton Sae promises to be an important biodiversity site yet through rubber trees and palm oil plantations over the years it has become degraded and fragmented by agriculture with an inevitable reduction in species diversity. 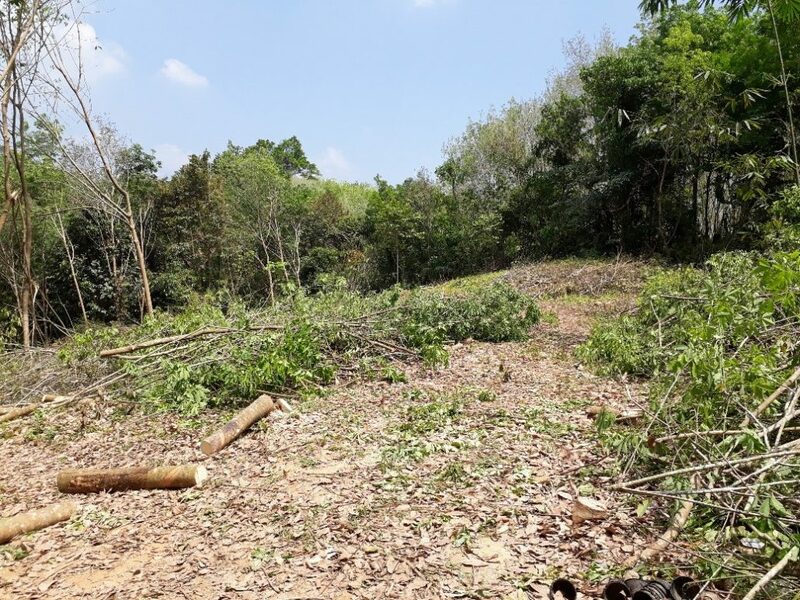 The new Ban Ton Sae site will be carefully managed and monitored to secure long-term success of the planting program and to nurture our flora in a sensitive ecological way while providing an optimal environment for our elephants. 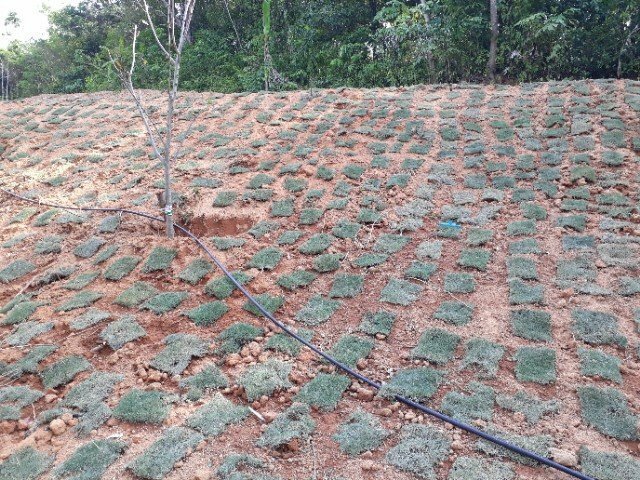 You can sponsor our wonderful flora in your own name or to celebrate an event, commemorate your family or a loved one? It is a gift that will last a lifetime. 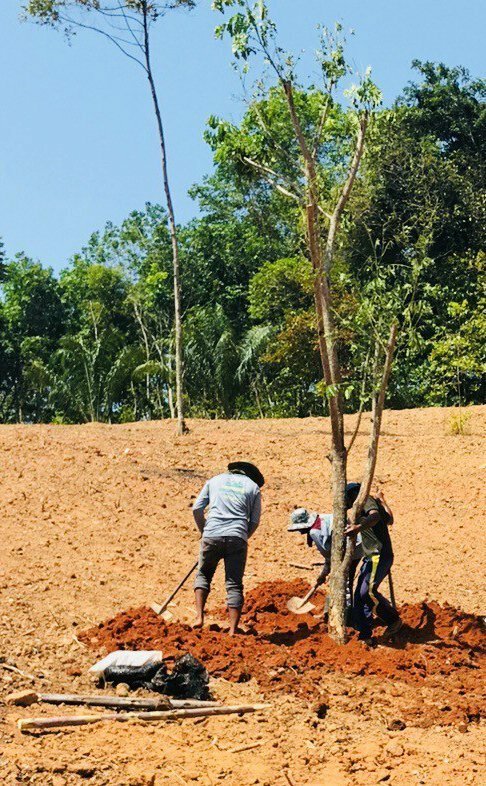 Everyone who supports our Sponsor a Tree campaign will be commemorated on a plaque at the Ban Ton Sae site, will receive News of the site development, will always be welcomed at the site, and will receive a personalised Certificate. Please donate £25 here.